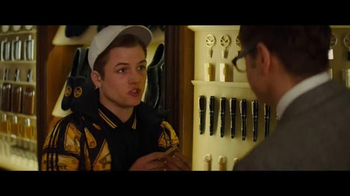 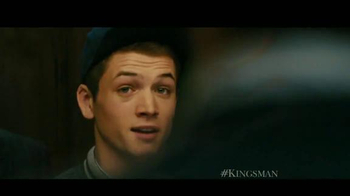 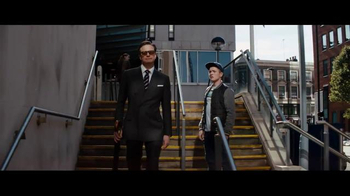 Eggsy is a teenager who often gets himself in trouble with the law. 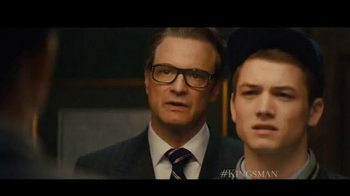 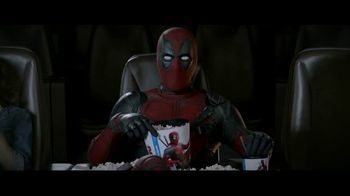 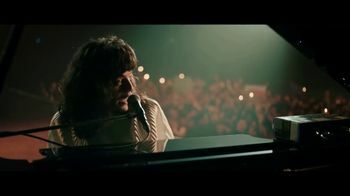 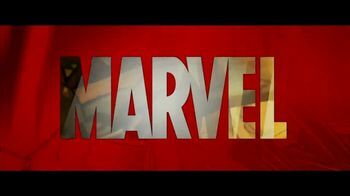 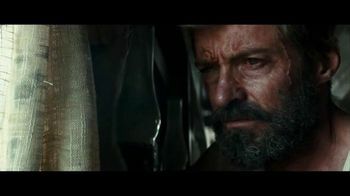 One day, Harry Hart walks into his life and invites him to take part in a secret competition that determines who's named the next Kingsman. 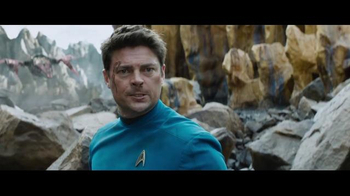 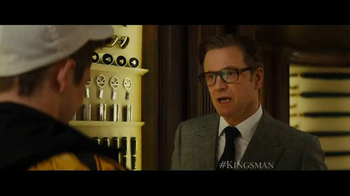 As Eggsy navigates through the intense challenges and learns more about the secret service, everyone must figure out how to prevent Valentine's plan from coming into play.  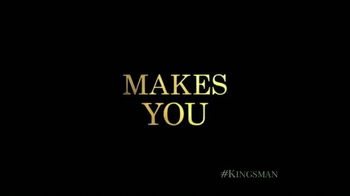 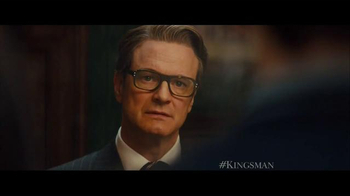 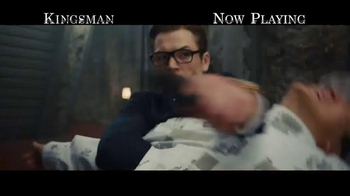 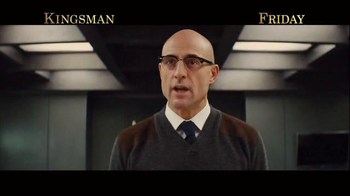 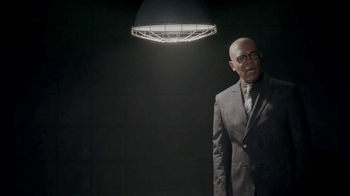 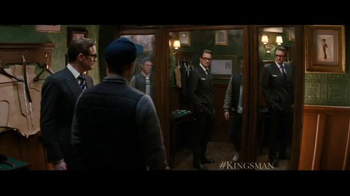 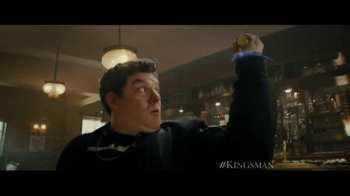 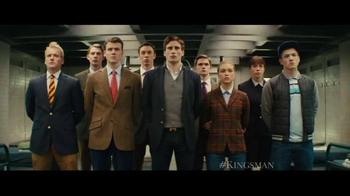 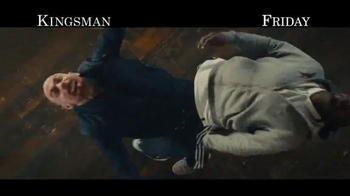 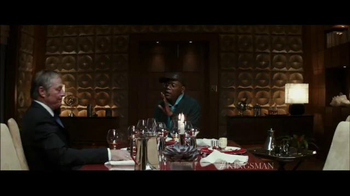 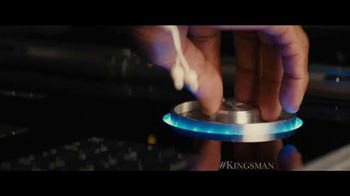 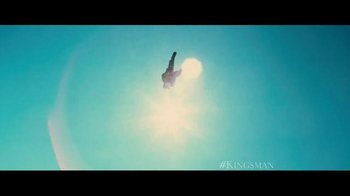 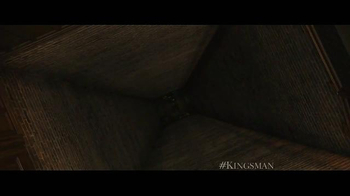 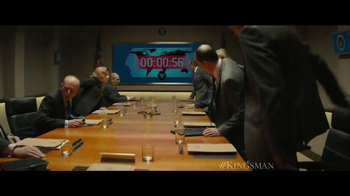 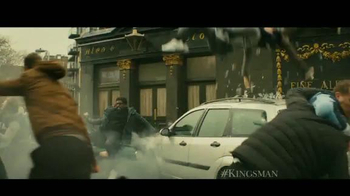 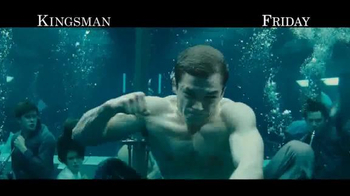 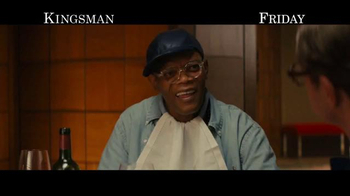 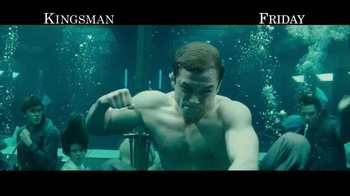 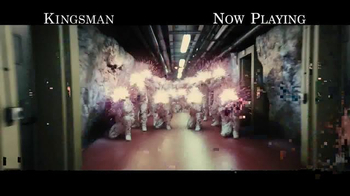 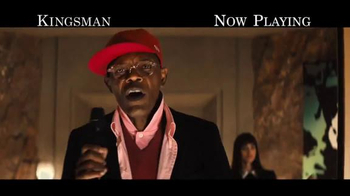 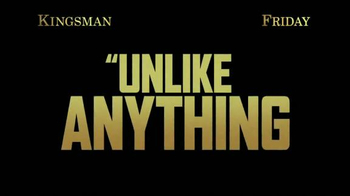 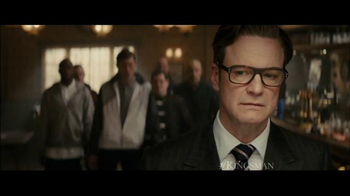 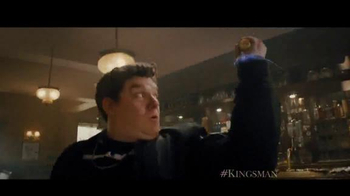 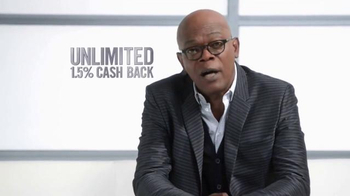 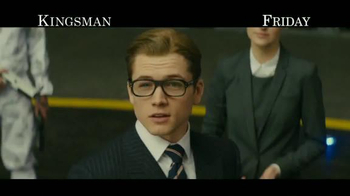 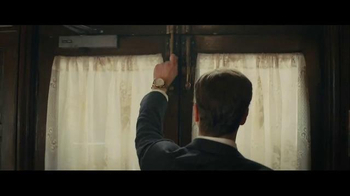 "Kingsman: The Secret Service," in theaters February 13, 2015, is rated R.